Welcome to Central Carolina Gymnastics! "Get Hip To The Flip"
Our goal is to provide each individual child with the most rewarding gymnastics experience. Our highly trained staff strives to enhance each childs strength, balance, and agility while promoting perseverance and pride of accomplishment. We offer professionally tailored and directed programs for boys and girls ages 12 months to 18 years and at every ability level. Central Carolina Gymnastics has two locations. Our Lexington location is an 8,000 sq foot facility that opened its doors in 1992. 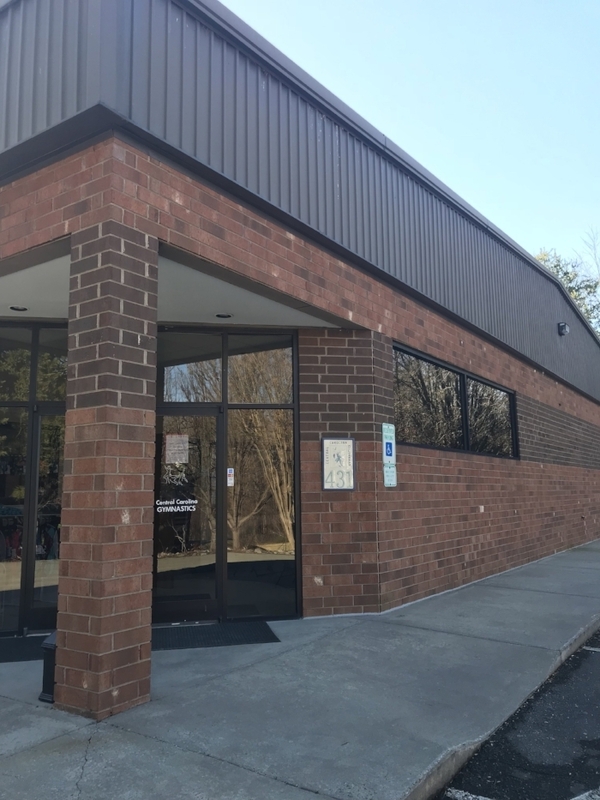 Our 24,000 sq foot Salisbury location was added in August, 2018. Both facilities are equipped with a glassed viewing area, cubby room, and the most up-to date gymnastics equipment. Monthly Make-Up Class April 26th at 6:30 pm! Make-ups are permitted for active students only, provided all tuition payments are current. Classes missed may only be made up within 45 days. If you sign up for your designated make-up time and cannot come, you must call and cancel or you forfeit your make-up. Make-up classes are schedule for the last Friday of every month. To schedule, please call the office. Registration is required! For new students, click below to register online. For present students, click below to manage existing account.